Pioneers in the industry, we offer cushions polyfill, polyfill, polyfill for quilts, polyfill for speaker and polyfill for furniture purpose from India. 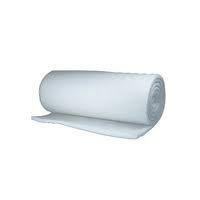 We are instrumental in offering Polyfill for Cushions, Polyfill sheet, Polyfill Fiber and Polyester wadding that is manufactured using superior quality raw material. These wadding offered by us are known for their smooth and fluffy texture. Our professionals possess complete knowledge regarding the quality of these products and thus, bring forth a range in compliance with the same. Leveraging on our industrial expertise, we are able to offer Polyfill for Speakers, Polyfill sheet, Polyfill Fiber and Polyester wadding. 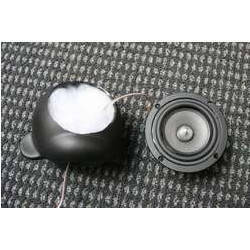 The variety of polyfills offered by us are widely availed by a number of speaker manufacturing industries. We make use of high quality raw material for manufacturing our range. 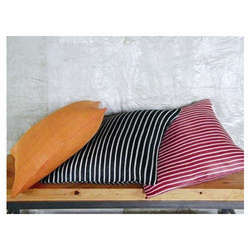 The entire material is sourced from trusted vendors of the market. Resistant to adverse temperature conditions. 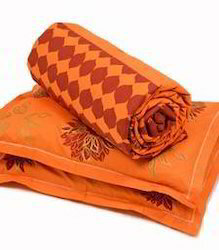 This is used in chairs and sofas as seats with thickness upto 2 inch and with various densities as per your requirement.